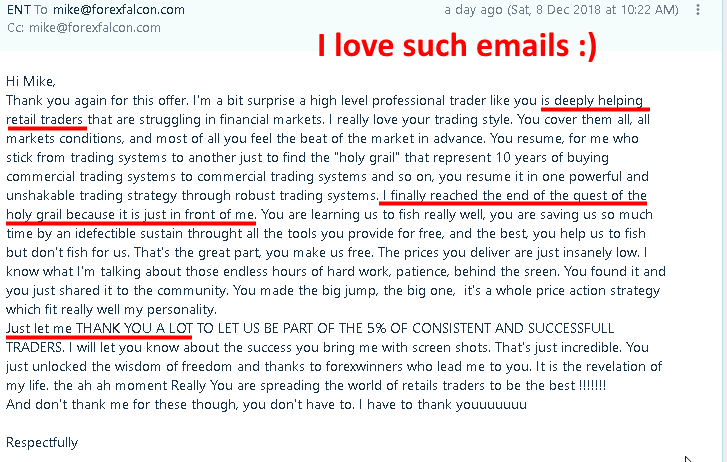 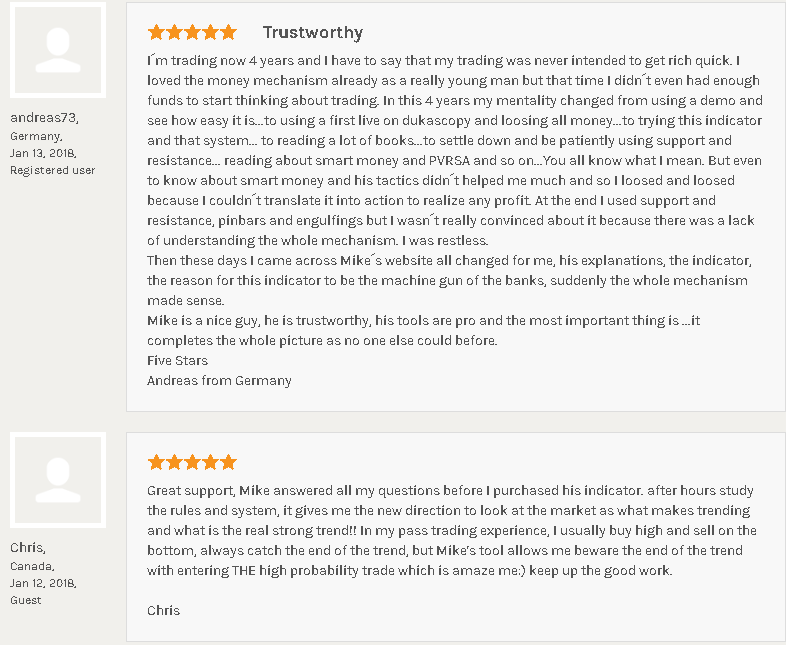 I started my journey as a trading coach in 2012 and my biggest goal was always to deliver the best possible value to the retail trading community. 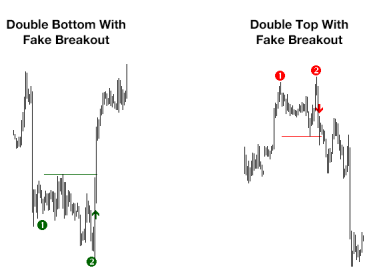 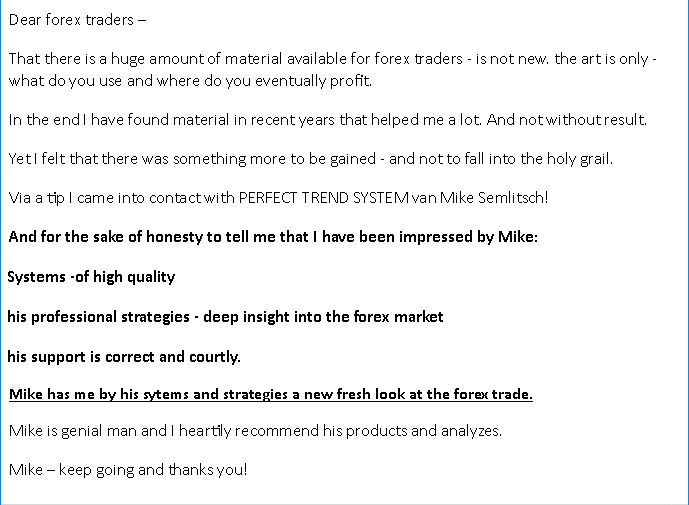 My trading tools and my ability to explain complex processes in the financial market have always improved during the years. 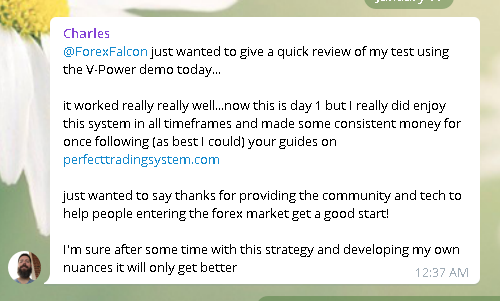 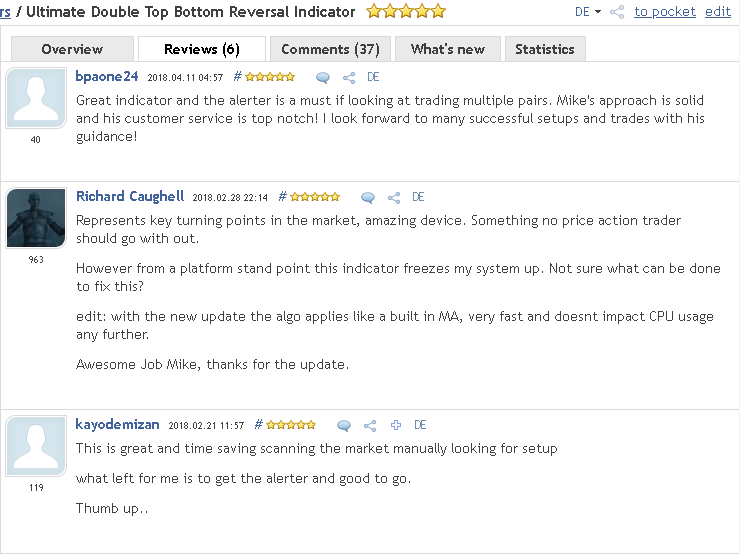 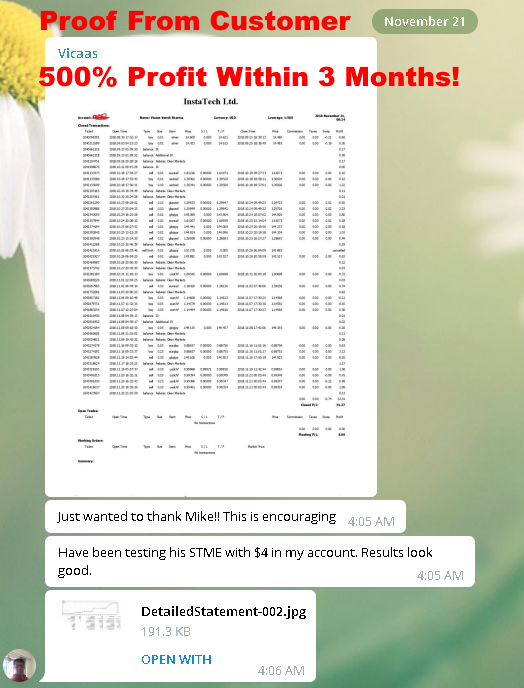 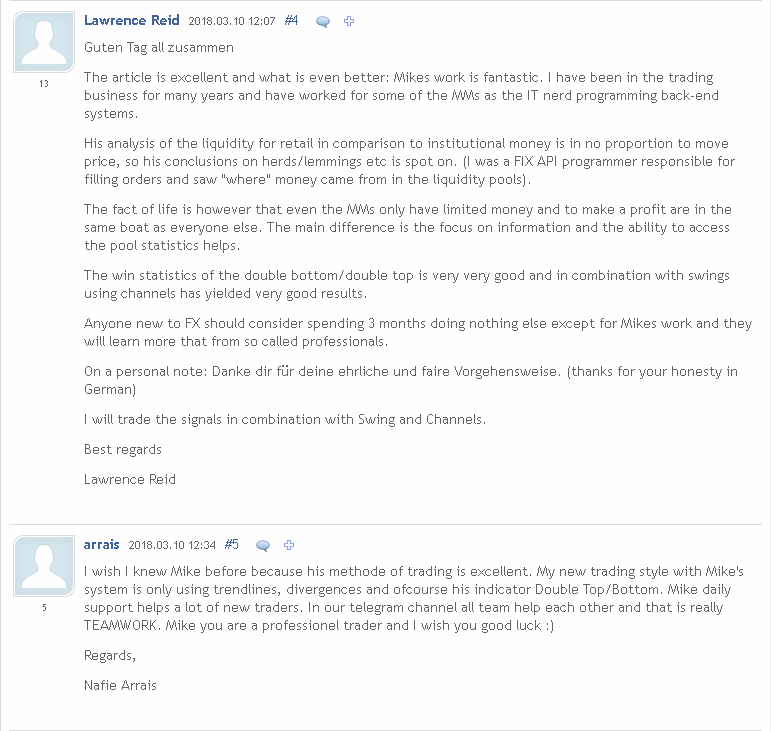 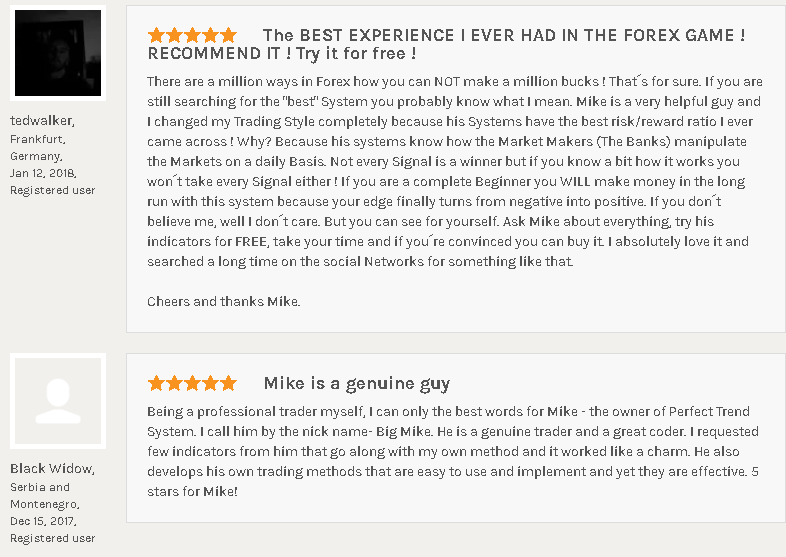 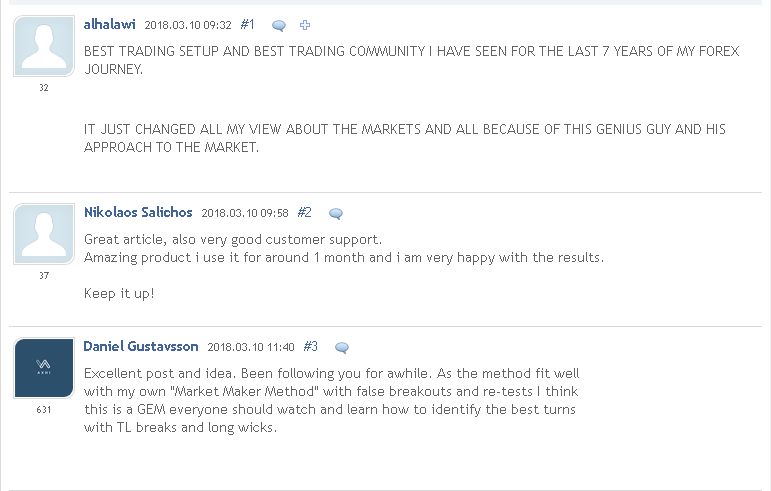 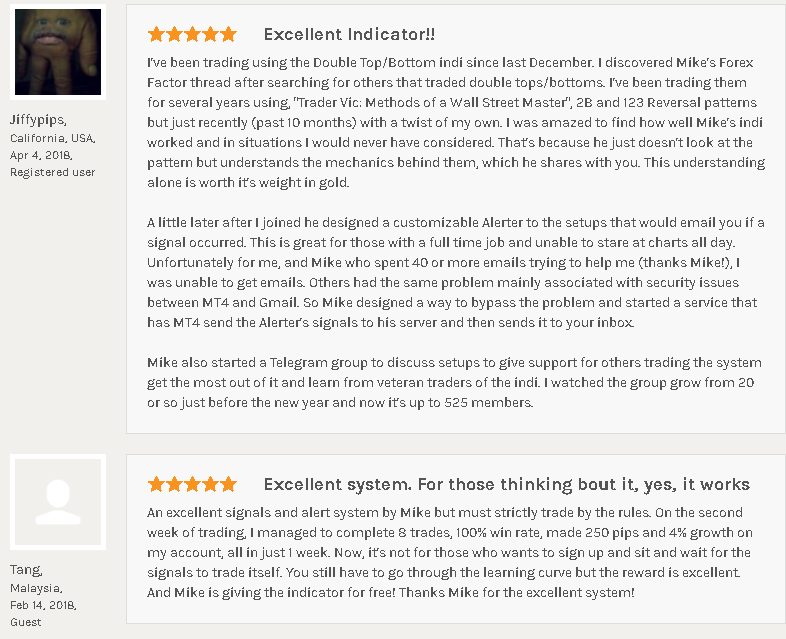 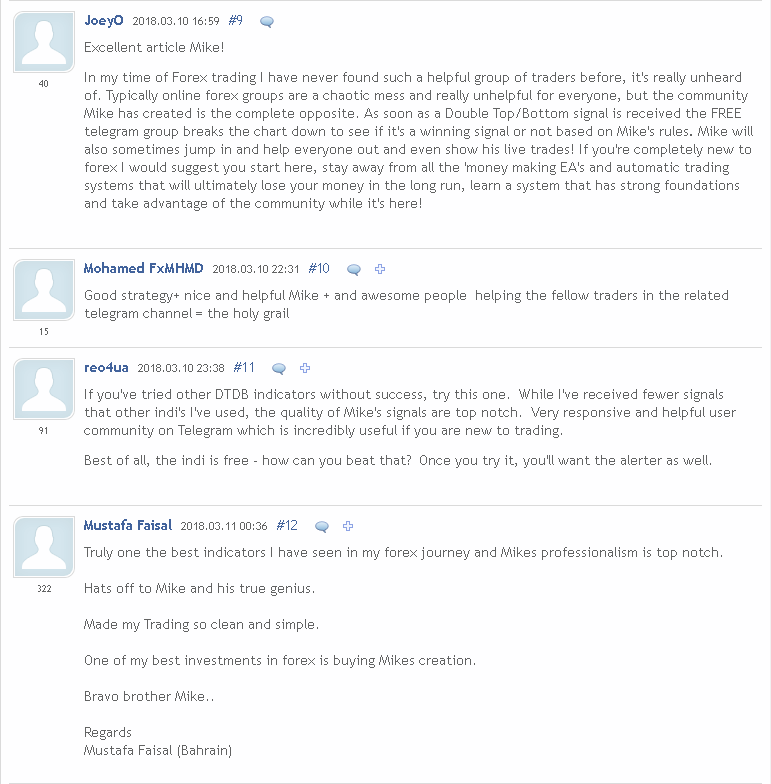 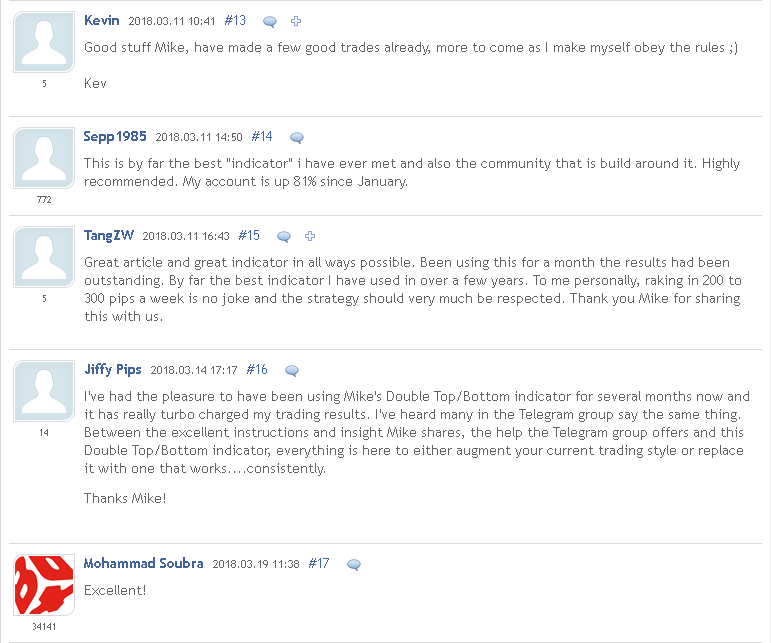 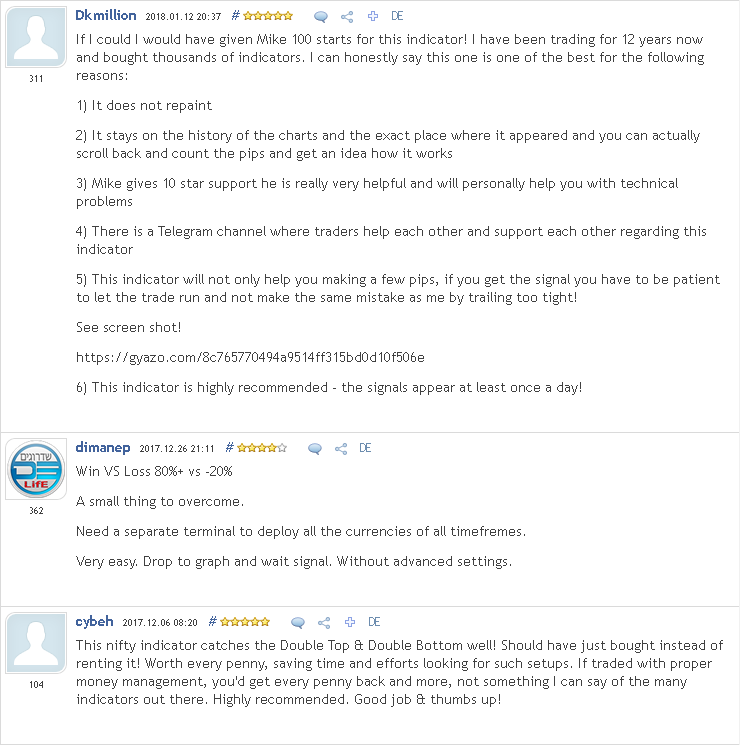 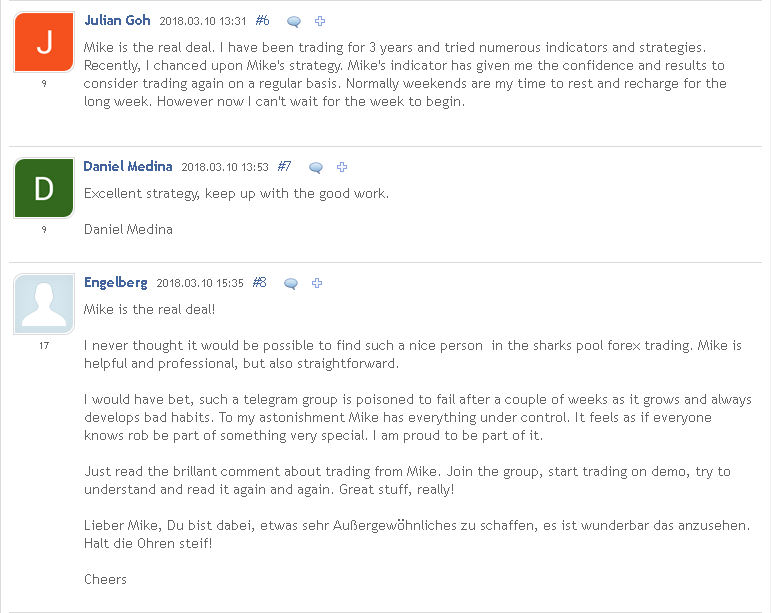 Now after many years I'm proud to have a great customer base which can successfully trade in the financial markets with my tools and services. 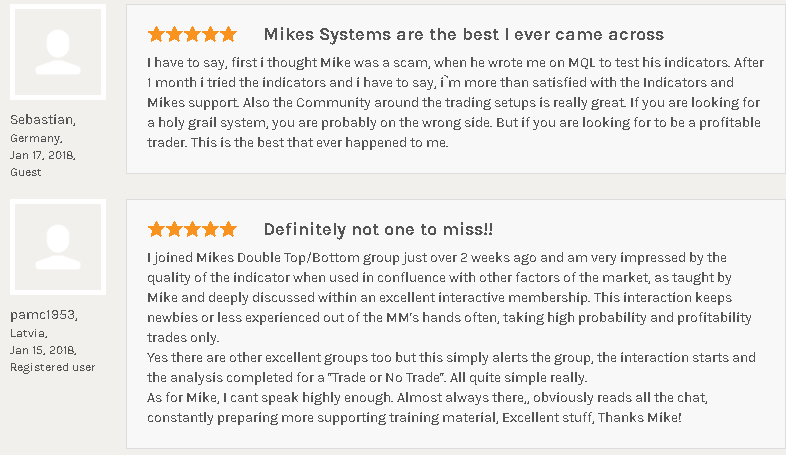 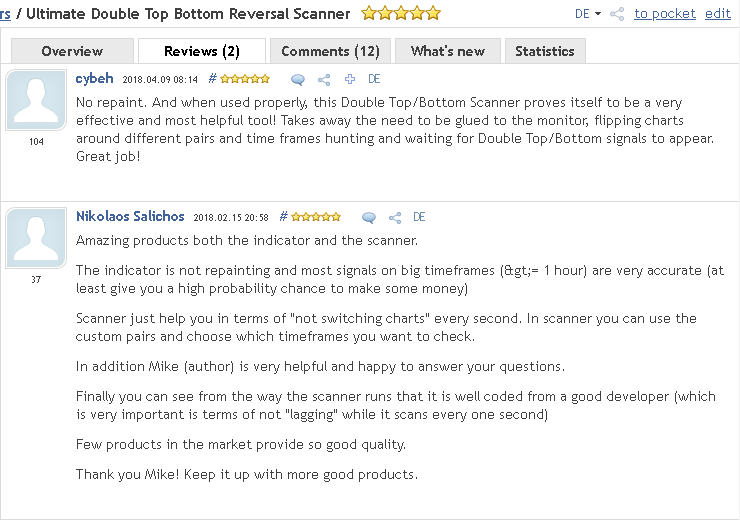 The following testimonials are speaking for themselves.